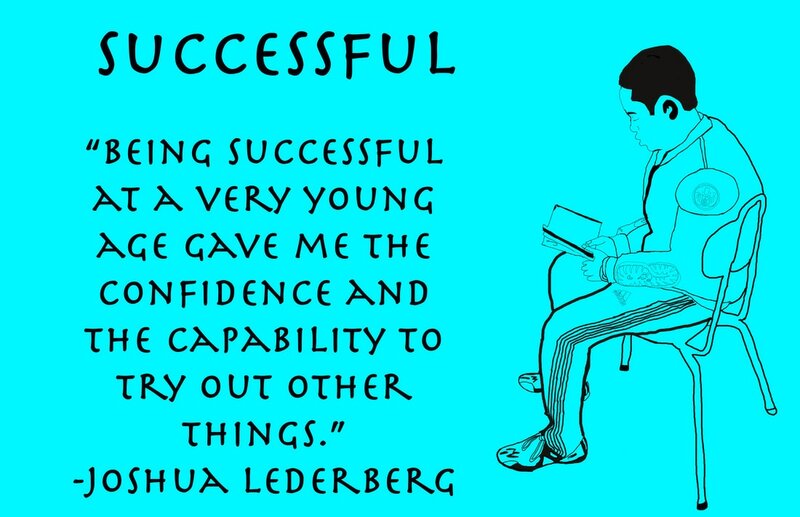 Adjective and quote: i chose successful because some of us chute middle school student we all not successful so i chose that to show every student they can successful. Pose:i choose this pose because i try to show how successful people do their work they don't say things are hard unless they didn't try so they try I can be easy or harder. Photoshop.i really like it because i wasn't know to do all this things we learned here but they are so Amazing for real i hope i get this class next year.